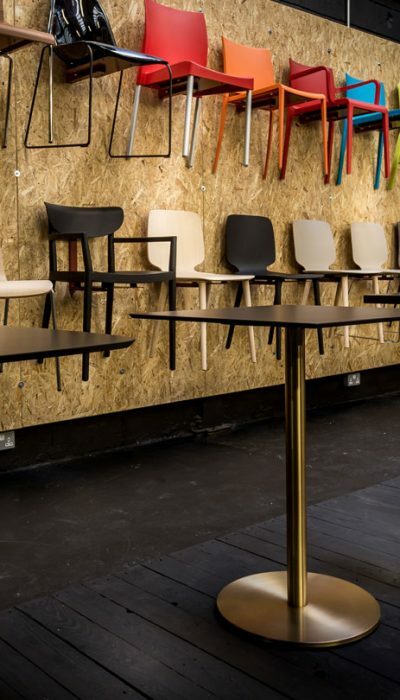 The NEW Peach cafe chair available now, with armrests and extra durability comes in an array of charming shades. 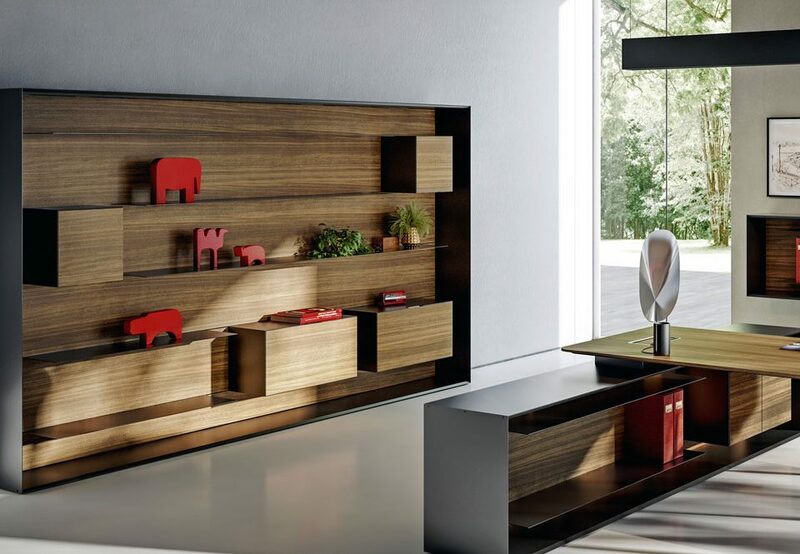 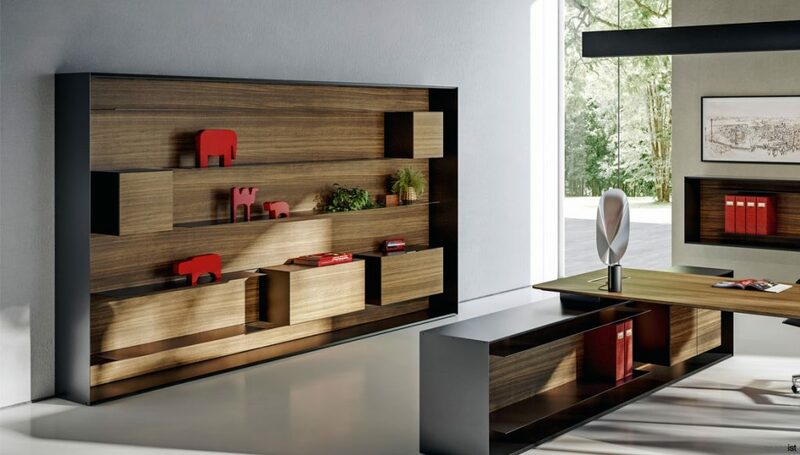 The classy yet simple design is great for indoor use as well as outdoor use. 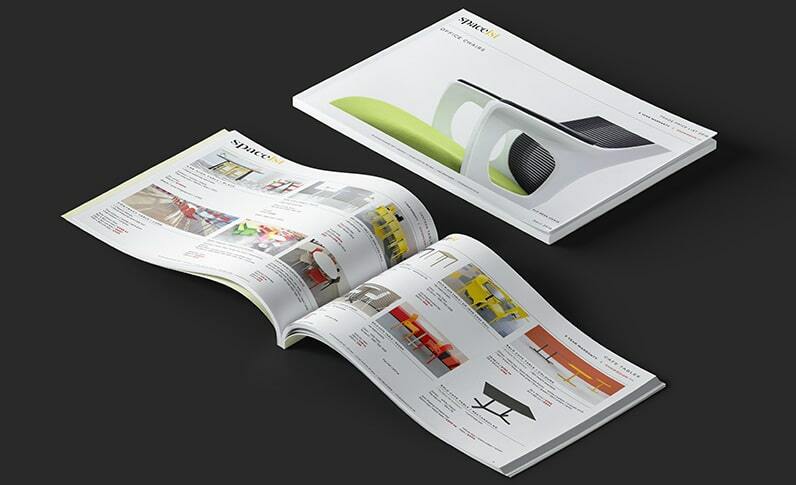 Suited for stacking, the chair is a great option for a number of uses. 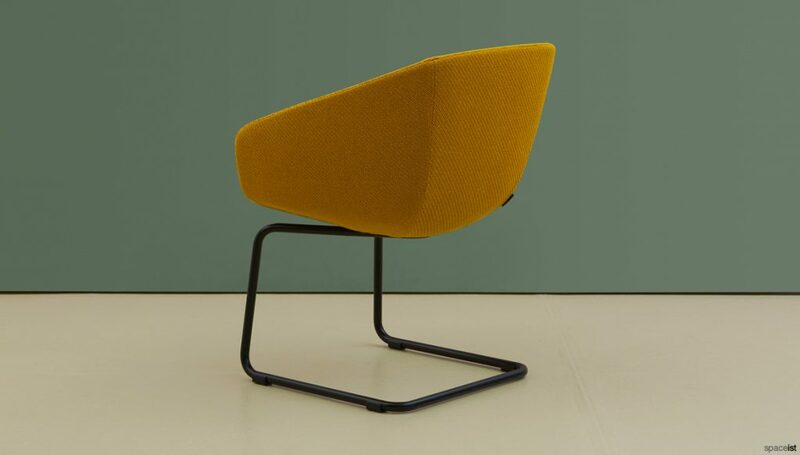 The Peach chair is manufactured from polypropylene with added fibreglass for lasting durability. 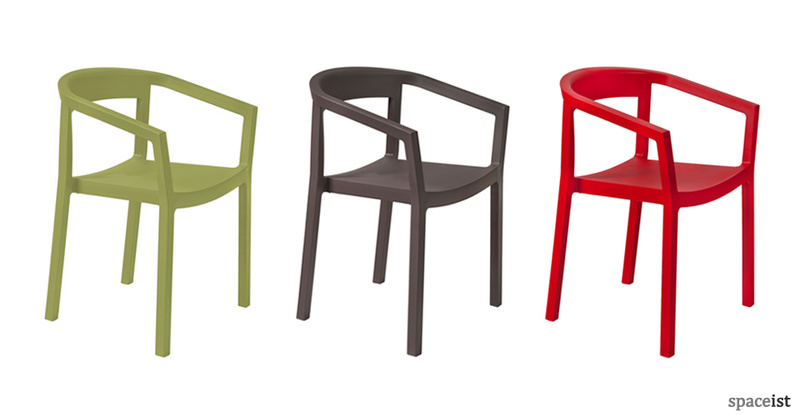 The colour options include white, black, red, chocolate, sand and olive green. 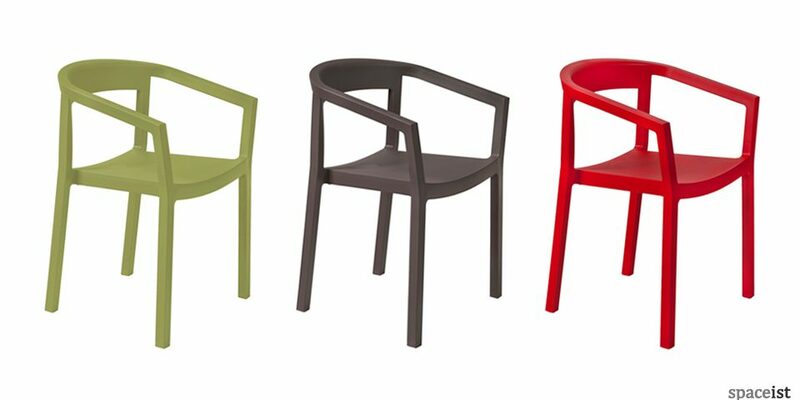 Stackable up to eight chairs high, the chair is great for use outdoors as the colours are all UV protected. 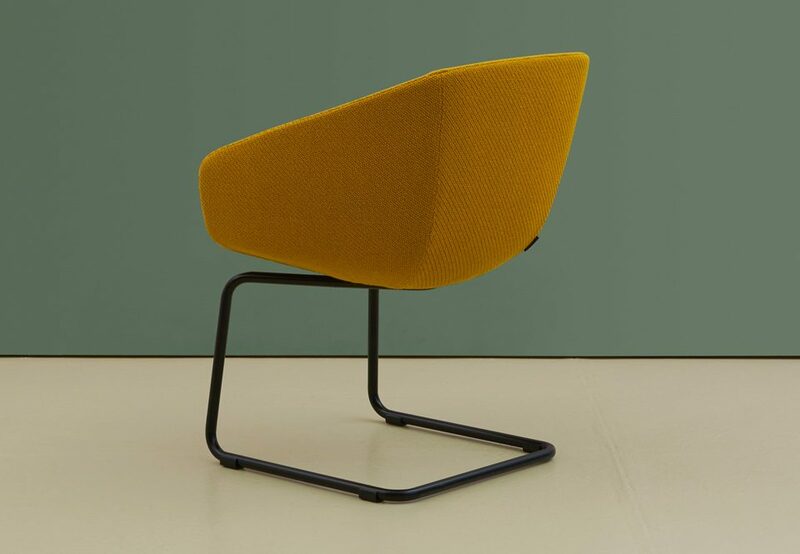 The Peach cafe chair is ideal for cafes, restaurants, schools, museums and art galleries.